O God, illuminate my outer being with obedience to You, and my inner being with loving-kindness for You, and my heart with direct knowledge of You, and my spirit with intimate vision of You, and my essence with the ability of reach Thy Throne. O Glorious and Exalted One! O God, illuminate my heart and my ears and my eyes and my tongue and my hands and my feet and my entire body. O Light of all Lights! O God, show me things as they truly are. O God, wherever I turn, be before me; in whatever direction I go, be my destination; in every endeavor of mine, be my aim; in times of difficulty and sorrow, be my refuge and support; in every undertaking, be my advocate; and through Thy Grace and Loving-kindness, take up my actions in Thy Strength. 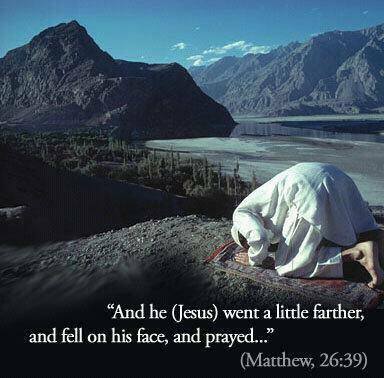 God’s greetings be upon Mohammad and his family, the noblest of all families. Note: Kebrit-e ahmar, or red sulphur. is the vital factor in transforming lead to gold for the alchemists. 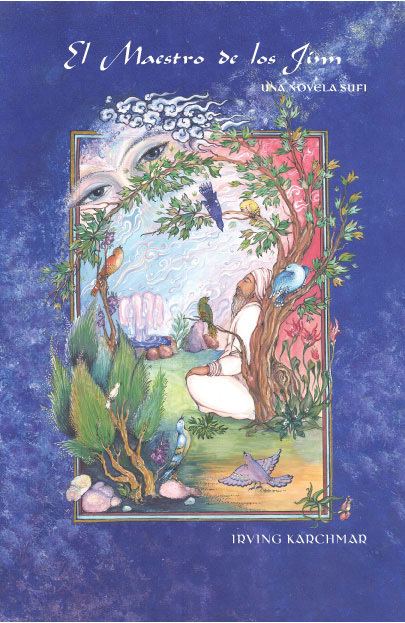 It is used metaphorically by the Sufis to indicate the energy and baraka, the hal, spirit or charisma, of the Master, which is the active agent in transforming the leaden nafs-dominated ordinary state of the human being into the golden, heart-led state of the developed Sufi. 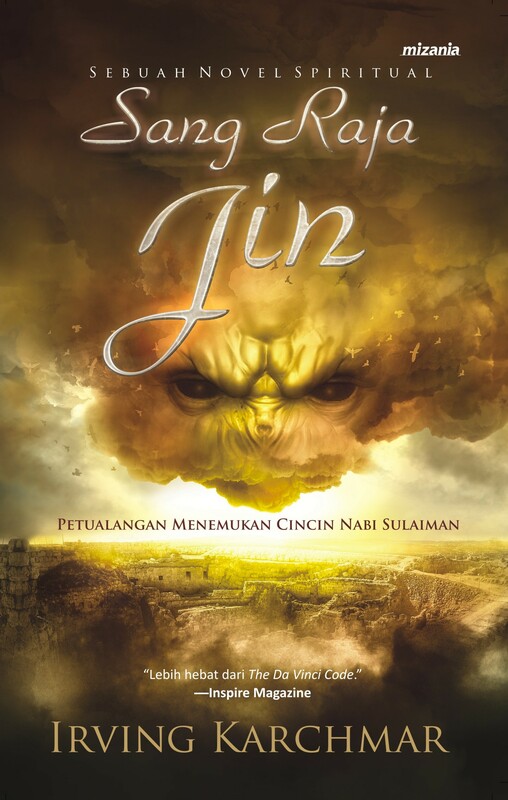 Sang Raja Jin, the Indonesian translation of Master of the Jinn, in now a Google Ebook for only $2.51 which is 28,905 rupiah, I think. Click HERE to order. Note: Buy the paperback wherever books are sold, or order from the publisher HERE. You are currently browsing the Darvish blog archives for October, 2013.